Louth Volunteer Centre can deliver a range of bespoke and modular training to Volunteering Involving organisations (VIO's) on a range of volunteer management related issues. The term "volunteer leadership" is familiar to all of us working in organisations involving volunteers, but actually defining it, or describing what it looks like, may not be so easy. Our Volunteer Leadership Training is designed to cover the steps you would take when involving volunteers. Our Volunteer Leadership Training programme takes place in half day sessions throughout the year, with each session covering a full module. Read more about Volunteer Leadership Training and dates here. 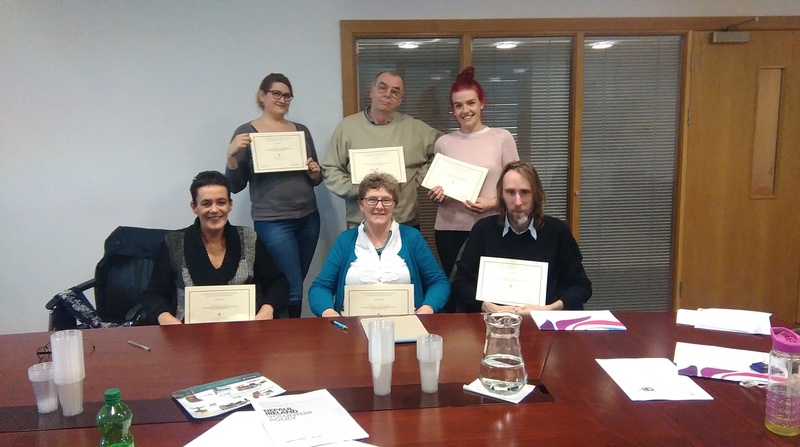 Carmichael Centre, Volunteer Ireland, and the Volunteer Centres in Carlow, Donegal, Kerry, Galway, Longford, Louth, Mayo and Sligo are pleased to present a free series of short webinars for community, voluntary and charitable organisations. This webinar looks at the purpose of an annual report. It covers the legal requirements for an annual report and looks at best practice in planning and producing a high quality report which demonstrates transparency, accountability and good governance, telling the story of your organisation effectively.